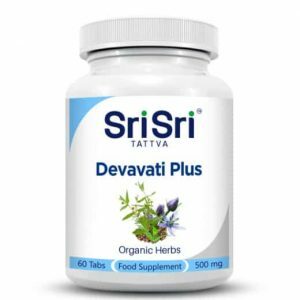 Ayurvedic herbal tablet that supports the liver and male reproductive system. 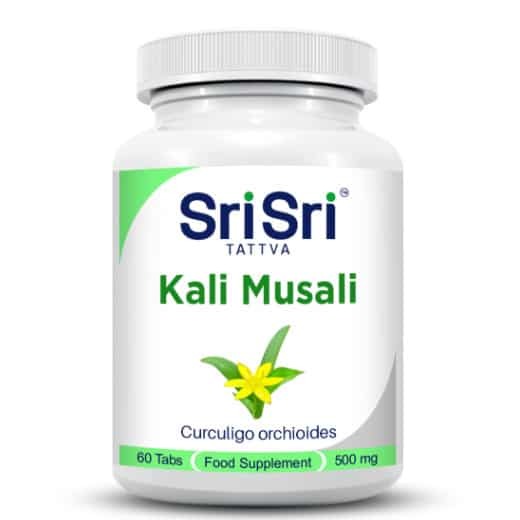 Kali Musali favourably affect the liver and the male reproductive system. Kali Musali is often referred to as grass Curcuglio Golden Eye, Blatsk musale, Taalmuli and Musali Kand. The plant is a perennial shrub that is of great benefit to many diseases. 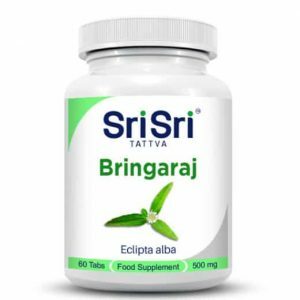 This herb is found throughout India. 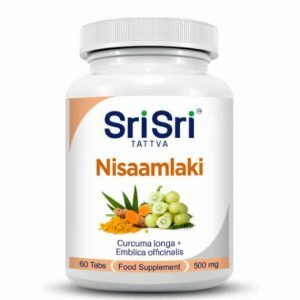 Kali Musali has many benefits in Ayurvedic medicine. Tablets help with fatigue, abnormal blood sistema, bronchitis, indigestion, diarrhoea, ophthalmia, gonorrhoea, joint pain and rabies. 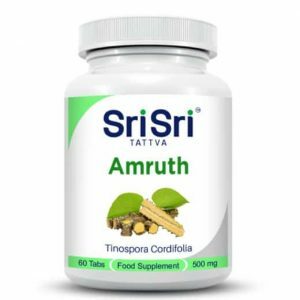 It is also used to support asthma, cold and cough. Other ingredients: starch, DCP (dicalcium phosphate), gum arabic, primogin, aerosil; release agent: talc, magnesium stearate; preservative: potassium sorbate.